Energy Saving Trust Foundation is a charity that aims to accelerate the growth of community energy. 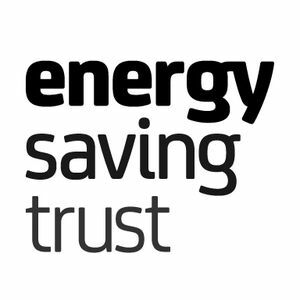 As a part of the Energy Saving Trust group, the Foundation is able to draw on over 20 years experience of local activity on energy efficiency, renewable energy and sustainable living. 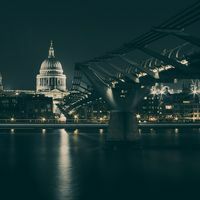 Through research, piloting and information exchange we aim to help the community energy sector to increase its impact on carbon emissions and improving the sustainability and affordability of energy in the UK and beyond.